For years people from Southeast Asia and the more adventuresome divers from North America and Europe have known about the undersea wonders that can be found around Phuket. This part of Thailand is blessed with the opportunities created by facing the Andaman Sea, which lies in part of the eastern Indian Ocean. 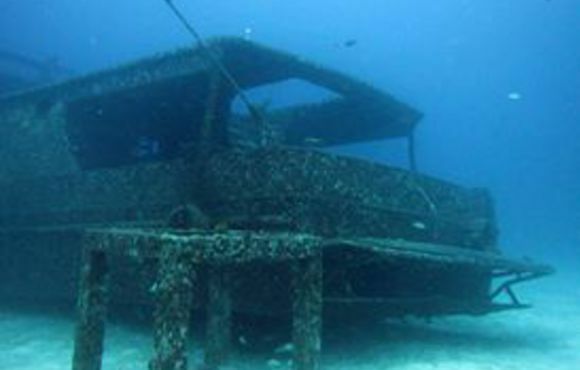 If you are looking for affordable diving contact Phuket Diving. You can visit our shop located at Ocean Plaza Bangla Patong Beach. We have a full range of Scuba Diving trips in and around Phuket available. 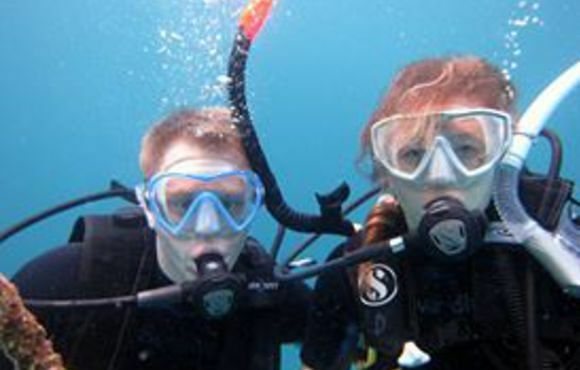 We offer private Padi courses and private fun diving trips. Our staff have experienced in this area more than 10 years. There are many exceptional places to dive in Thailand in both the Gulf of Thailand and in the Andaman Sea. The coast is over 2000 kilometres long and offers both the novice and technical diver every type of dive experience: wrecks, walls, dramatic drops and pinnacles that push up through the ocean surface. Divers can have a very directed experience of care in a luxury dive resort or they can go for a more naturalised experience by travelling to remote fishing villages and scuba diving off of a boat. Thailand is a exotic paradise with mountain treks, world famous cuisine and colourful markets. And not un important some of the best diving in the world.